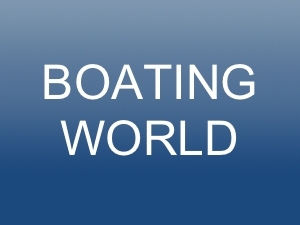 Boating World is a family owned boatyard, located 5 miles to the west of Plymouth on the western bank of the River Lynher. Founded in the mid 1970’s, the boatyard provides all the necessary marine services that a water focused customer might expect. Able to accommodate 500 boats, the yard possesses the infrastructure and skills to undertake all tasks associated with caring for your boat.